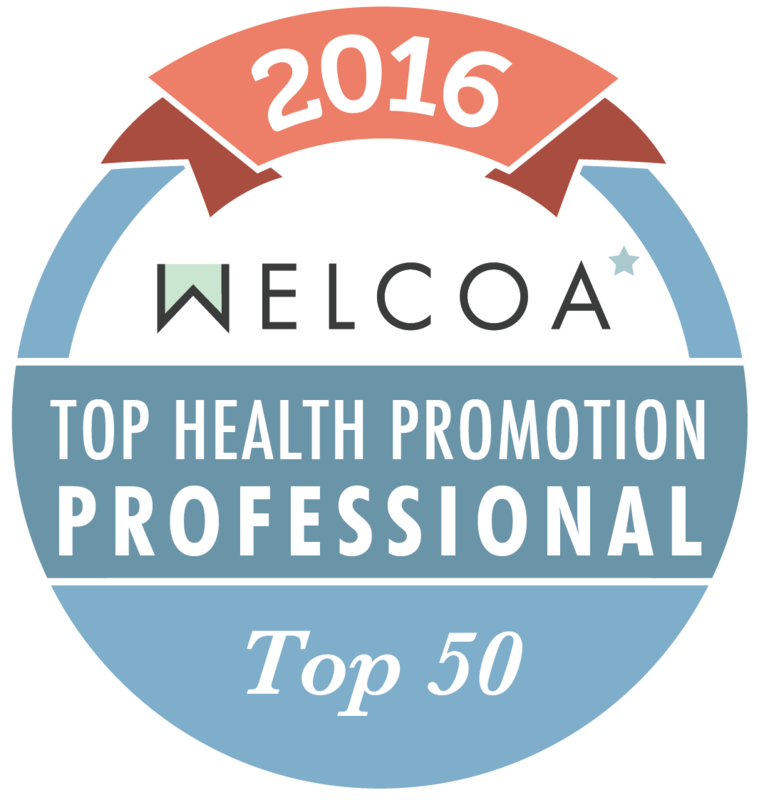 Tampa, Florida (January 31, 2017) – Baldwin Krystyn Sherman Partners (BKS-Partners), one of the top 100 largest independent insurance brokerage firms in the U.S., congratulates Patricia Fuller, PhD, on being named one of WELCOA’s Top 50 Health Promotion Professionals. The Top 50 Health Promotion Professionals were chosen based on peer voting and on empirical review of a distinguished judging panel. They have demonstrated a desire to be the next leaders in health promotion, are currently creating, coordinating, and maintain ongoing health promotion programs, and have implemented innovative solutions for health improvement and culture change. Patricia Fuller, PhD joined BKS-Partners in 2010. She serves as Director of Wellness Engineering, specializing in translating claims and biometric data into behavior changing sessions on eating habits, stress management, overall wellness and integrating wellness activities with employee benefit plans. She has over 19 years’ experience in the health promotion field. While BKS has 130+ colleagues, she also extends services to their holding company, Baldwin Risk Partners as well as to their employee benefit client companies. You can access her WELCOA profile here. See the full listing of Top Promotion Professionals here. Baldwin Krystyn Sherman Partners (BKS-Partners) is an award-winning independent insurance brokerage firm providing private risk management, commercial risk management, employee benefits, and Vitality™ programs to clients wherever life takes them throughout the U.S. and internationally. BKS-Partners has been named a Best High-Net-Worth Insurance Brokerage Firm in 2015 and 2016 by Private Asset Management Magazine. One of the largest privately held firms in Florida, BKS-Partners takes a holistic and boutique approach to insurance architecture and risk management. The firm builds personalized client relationships and utilizes a proprietary process called RiskMapping™ to examine client lifestyles, passions, professions and business ventures. This innovative approach generates a 360° view of each client’s unique risk profile. BKS Holistic Protection™ is then custom designed, which provides integrated coverage for all areas of a client’s life. Headquartered in Tampa, with seven offices located throughout the state of Florida, BKS-Partners is driven to make a difference in the community, rewarding colleagues’ community involvement and supporting more than 40 charitable organizations. For more information, please visit www.bks-partners.com.